An industry leader in the manufacturing of spectacular cooking equipment, the Beech Ovens product range is comprehensive and designed for commercial kitchens, including wood-fired ovens, stone hearth ovens, pizza ovens, and much more. When it comes to quality commercial ovens, nobody makes them better than Blodgett. Founded in 1848, Blodgett's nearly two centuries of experience have made them the leading manufacturer of commercial ovens in the world. Carlisle FoodService Products is the leading provider of innovative, professional grade product solutions to the foodservice, healthcare, and janitorial markets. Specialists in energy-efficient dishwashing and glasswashing machines, Champion Moyer Diebel offers two of the most trusted names in the industry, with combined experience of over a century. They also design and manufacture Bi-Line conveyor systems. 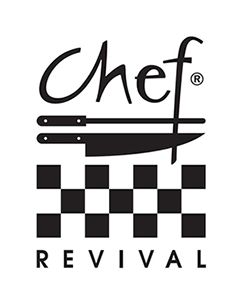 Comfortable, stylish, and most importantly functional, Chef Revival chef and crew apparel is designed by culinary professionals, for culinary professionals. No wonder it's the brand of choice in kitchens around the world. With proprietary technology, Chowbotics robots count calories, deliver precise portions, and serve up vibrant, forward-thinking food. Sally, their debut robot, serves customizable, made-to-order salads while reducing food waste and labor costs. CookTek is the leading innovator in induction warming, cooking, and heated delivery systems for commercial kitchens and restaurants. Under TurboChef Technologies, Inc., the CookTek brand is dedicated to innovative product development and superior customer service. Cool Drain Flow, Inc. is family-owned and operated in Cincinnati, OH. 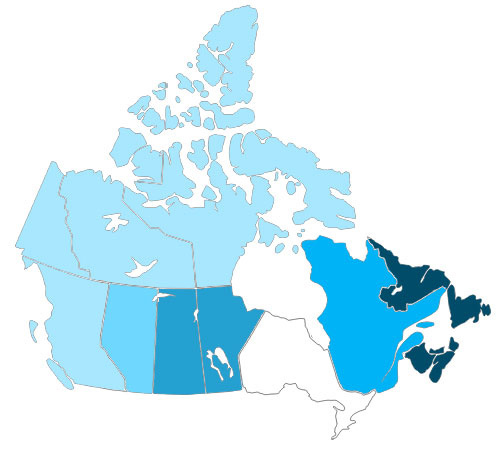 Since opening in 2010, we’ve treated every customer like they were a part of our family. We provide outstanding customer service and unique drain water tempering kits. Put the power of innovative steam cooking equipment in your kitchen. 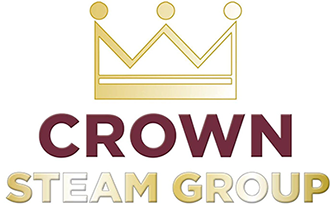 Together, with Crown, Market Forge, and Firex, no other Steam company offers such a broad line of steam equipment packed with depth and technology, as exists with the Crown Steam Group. Dexter-Russell, Inc. is the largest manufacturer of professional cutlery in the United States. Professional cutlery designed, built, and tested to be people friendly and kitchen tough. SODIR products by Equipex are creatively designed, attractively styled countertop cooking appliances such as hot dog machines, griddles, waffle irons, and crepe makers. These small, practical electric appliances fit just about anywhere and allow for broader menu choices. Display cooking equipment is used by leading foodservice operations to prepare and present innovative food concepts to optimize sales, minimize costs and reduce waste with an emphasis on freshness and sustainability. Federal Industries fresh food merchandising displays include refrigerated, non-refrigerated, and hot display cases, as well as specialty and custom designs. Their near-century of experience shows in their craftsmanship, but innovation keeps their cases at the industry's forefront. Fisher Manufacturing has been producing high-performing, dependable plumbing fixtures and hardware for commercial applications for almost 75 years. Providing the most advanced commercial plumbing systems available, Fisher is a world leader in commercial plumbing supply. 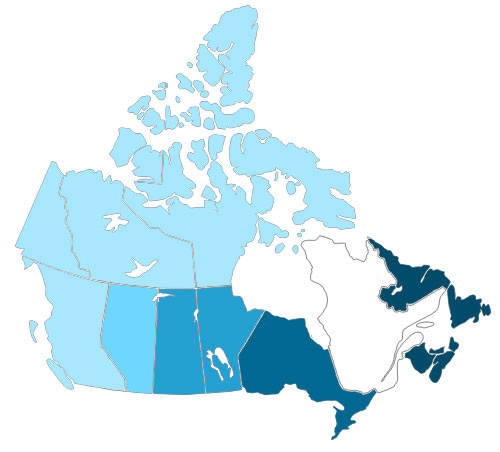 Frontline International offers right-sized Smart Oil Management™ solutions to match your evolving needs. Frontline International equipment works as hard as you do to help maximize your oil usage and profits. Grosfillex has established itself as a leader in the commercial grade indoor and outdoor furniture industry through its unique design, quality and value. 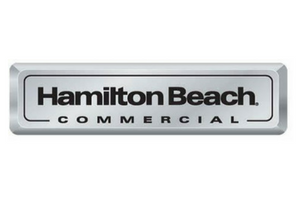 Hamilton Beach is a leading brand of blenders, mixers, and small kitchen appliances known for its "good thinking" and innovation. Reliable, powerful, and stylish, Hamilton Beach appliances can help increase profits and efficiencies in commercial kitchens. 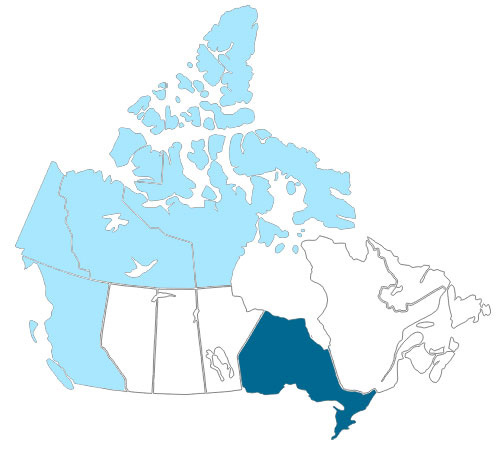 Hatch is a Canadian manufacturer of quality stainless steel carts, racks, trays, tables, dispensers, servers, and equipment for the foodservice industry. They also provide custom designs, so you're guaranteed to get the perfect piece for your needs. Hoshizaki America is a name synonymous with quality, innovation and reliability. These values exist through the vision of our leadership and focus on teamwork...developing quality relationships with our employees, suppliers, distributors, dealers, designers, and service providers. Irinox is Known worldwide as the blast chilling and shock freezing experts. Since 1989, we have been manufacturing innovative blast chillers and shock freezers that preserve food products' organic qualities, freshness and nutritional values. Committed to providing the best in quality cooking equipment since 1968, Jade Range strives to deliver a durable, efficient, sustainable oven ranges and heavy-duty cooking systems. The name MagiKitch'n is virtually synonymous with quality and durability. Manufacturers of high-performance charbroilers, griddles, and outdoor catering products, MagiKitch'n prides itself on making high-performance equipment for high-volume kitchens. Put the power of innovative steam cooking equipment in your kitchen with Market Forge, manufacturers of a full line of heavy duty steamers, kettles, boilers and skillets. For over forty years, Marsal has manufactured exclusive, innovative restaurant equipment including commercial deck pizza ovens and refrigerated prep tables that have revolutionized the pizza industry. Since 1929, Metro (InterMetro) has been a leading manufacturer of storage and transport equipment for the foodservice industry. With innovative, green, cost-effective solutions, Metro puts your space to work for you. MIBRASA ® is a closed barbeque grill invented and made in our workshops. Made from the best quality steel by expert hands, our grills are designed to satisfy even the most demanding chefs. 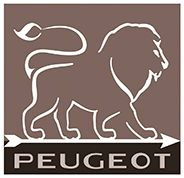 Since 1850, the lion and claws on Peugeot’s logo have exemplified resistance, versatility and precision cutting. These symbols of excellence have shaped the PEUGEOT brand for producing the strongest spice mill mechanisms on the market, with a lifetime guarantee. There's only one name to know when it comes to frying: Pitco. The leading producer of reliable, energy-efficient, high-product commercial fryers, Pitco also offers pasta cookers and rethermalizers for commercial foodservice applications. A global foodservice equipment manufacturer, Prince Castle pioneered such commercial kitchen solutions as contact toasters and holding bins, and the company continues to offer innovative products, timely solutions, and excellent service. 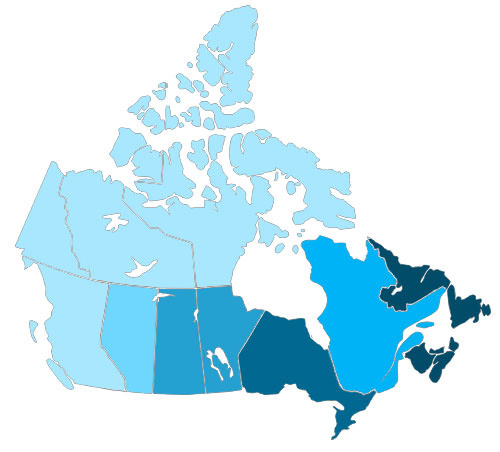 RDT is home to the industry’s leading commercial refrigeration equipment. With our full range of solutions, operators will experience a range of benefits designed to increase efficiency and profitability of foodservice establishments and other operations. Salvajor manufactures dish scrapping solutions for any size operation including: disposers & disposer controls; disposer based scrapping systems; and food waste collector systems. Safety is paramount at San Jamar. The company provides disposable dispensing equipment, personal protection, scales, timers, and food handling products to keep commercial kitchens safe. 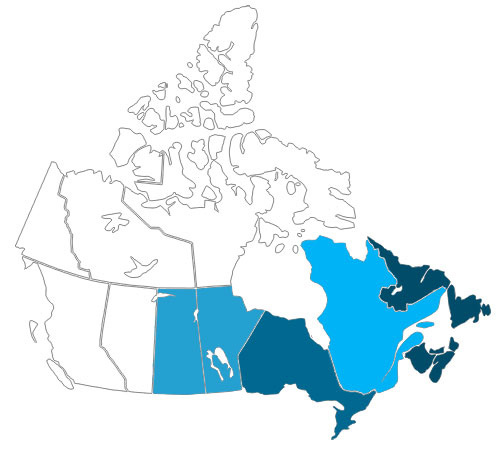 With innovation and quality, San Jamar has been an industry leader for over 20 years. 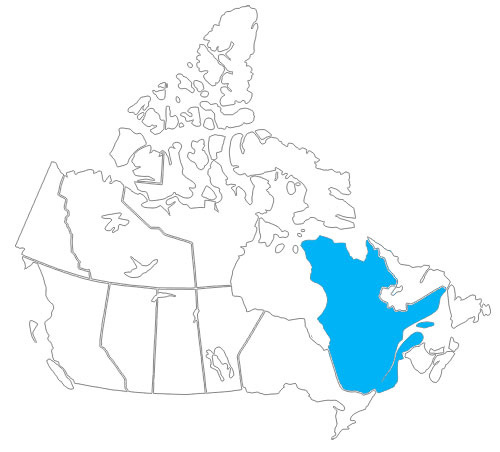 Southbend ranges, ovens, and steam equipment are engineered to perform and built to last. The company is recognized as a global leader in the manufacture of commercial cooking equipment by chefs, consultants, and foodservice industry leaders. TableCraft is focused upon exceeding the highest standards of commercial quality while staying on track with today's trends in buffet service collections and classic and contemporary tabletop products. 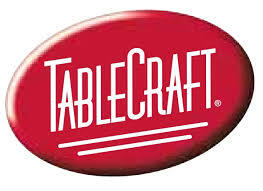 TableCraft delivers creative design, elevated style and one-of-a-kind product versatility. TUCS Equipment can provide custom designed cook/chill, packaging and product handling solutions for foodservice operations and food production facilities. Turbochef uses patented technology to speed the cooking process with its range of versatile, energy-efficient, ventless rapid-cook ovens. These accelerated cooking solutions are ideal for commercial and industrial foodservice applications. For over five decades, U-Line continues to be a leader in innovation, quality, and value in the premium modular ice making, refrigeration, and wine preservation market. Varimixer makes solid equipment, designed to last for years. Mixers that can handle hard work, every day, in bakeries, kitchens, and food production lines. With a 65-year track record, Victory is a leading manufacturer of commercial foodservice refrigeration products, providing the ultimate in energy efficiency, food safety, storage flexibility, reliability, and durability.